Join us as we honor extraordinary women who are impacting our community. 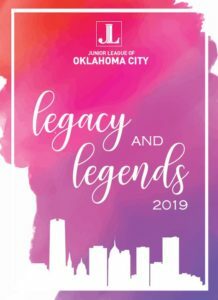 “The Legacy and Legends Celebration is, in many ways, our most important event of the Junior League year. The women who are honored are true stewards of our mission.